On this two-hour long trip we set sail along the attractive coast-line to a protected bay with crystal clear water. Our friendly and experienced monitors will equip you with a snorkel, mask, and life jacket before instructing you on the use of the equipment and helping you into the water. 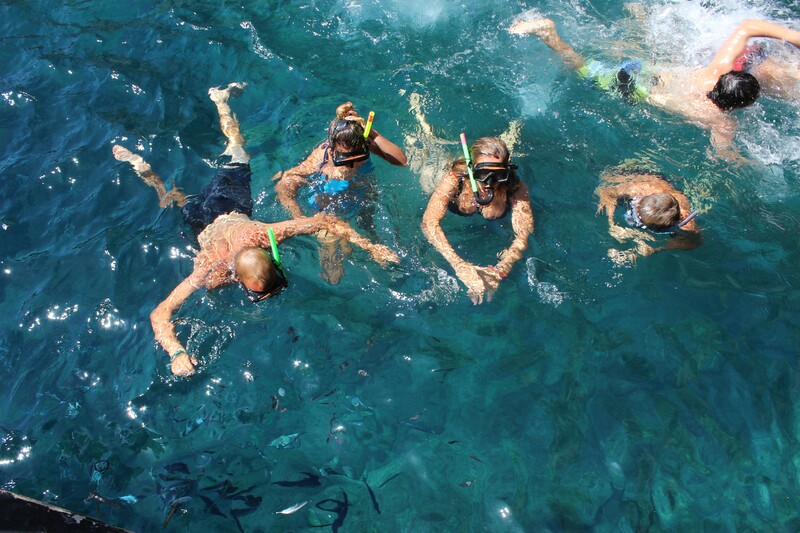 We’ll show you some of the best places to snorkel, and you can view some of the many different species of marine fauna to be found here through our glass-bottom section. The whole family will love our inflatable water slide, and floating sunbeds. Afterwards, relax and cool-off with our complimentary alcohol- free Sangria and fresh fruit. 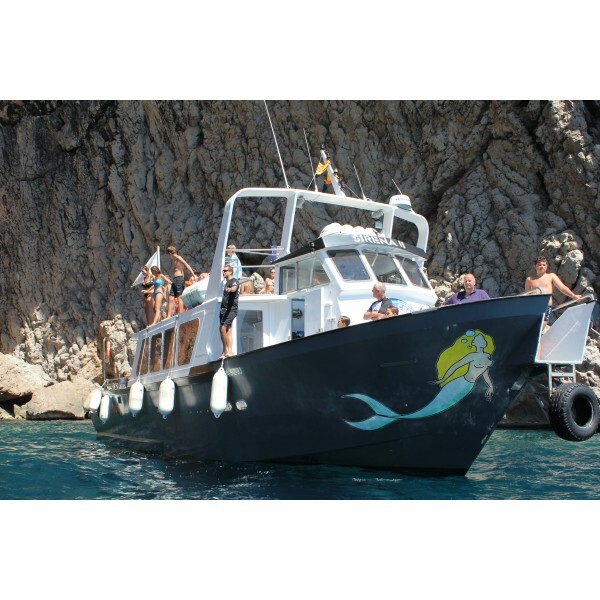 On the way back to port we take a cruise around the beautiful Medas Island archipelago, which forms part of the Montgrí, Medas Island and Baix Ter Natural Park. 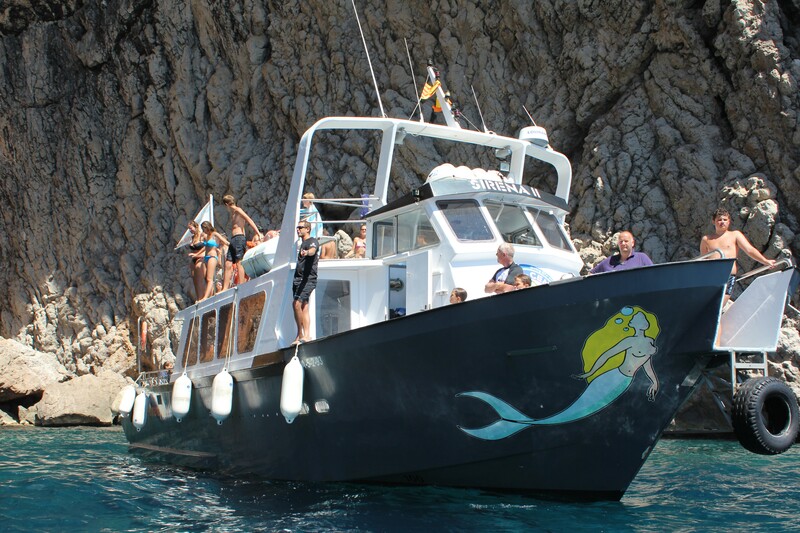 Our boat is fully equipped with a bar, bathroom facilities, lift access to the water and both shaded and sunny seating areas.